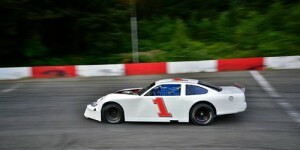 Agassiz, BC – It will be a perfect Father’s Day weekend for racing at Agassiz Speedway. 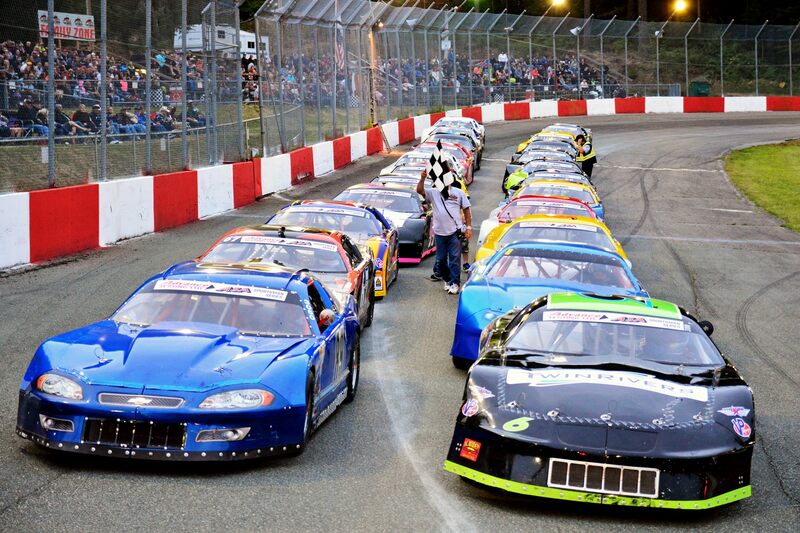 Saturday night features the Modern Tire & Towing: Pirate & Princess Day-Hornet Special featuring Mini Stock, Late Model Sportsman, Hornets, Midgets and Vintage Old Timers. Gates open at 4:30 PM, Time Trials at 5:30 PM and Racing at 7PM. 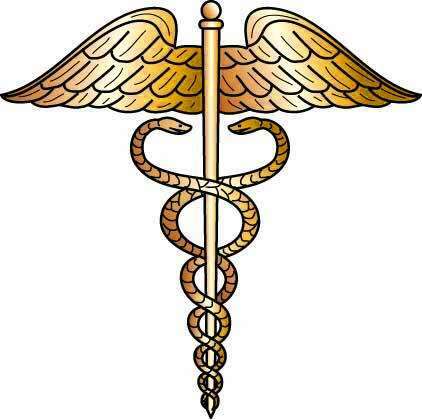 All the info for admission and promotions can be found here. 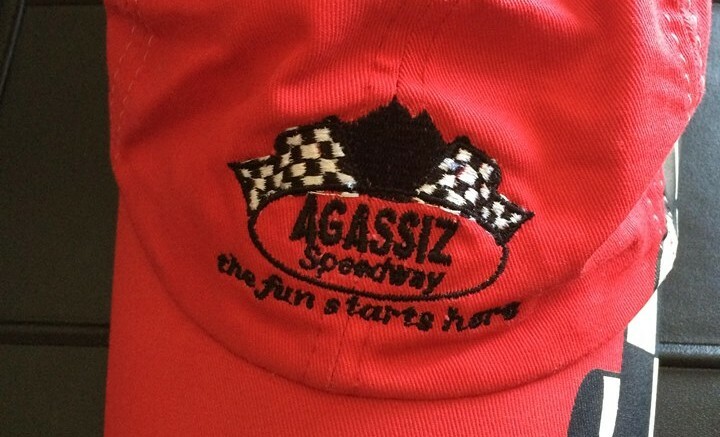 Be the first to comment on "Saturday Night Racing At Agassiz Speedway"